Crystal Horton is a native Texan who grew up in Corpus Christi, TX and moved to the Hill Country to attend Texas State University. She holds a Bachelor of Science in Management and Master of Health Administration. In 2005, she met her husband, Brian, and they now live in the Dripping Springs area with their son Cason. Crystal managed in a director/administrator role in the healthcare industry for ten years before transitioning her career to have greater flexibility for her family. 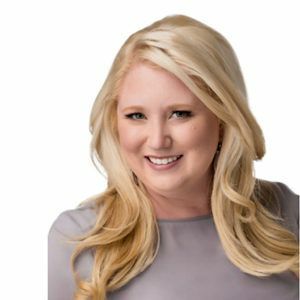 The Crystal Horton Group at Keller Williams Realty is a gold level production winner, and Crystal was featured in Texas Monthly in 2016 as a Rising Star Real Estate Agent. Crystal has had a passion for real estate her entire life, and she has based her business on relationships. She is a strong businesswoman who will ensure that the buying and selling process is a smooth one for her clients.